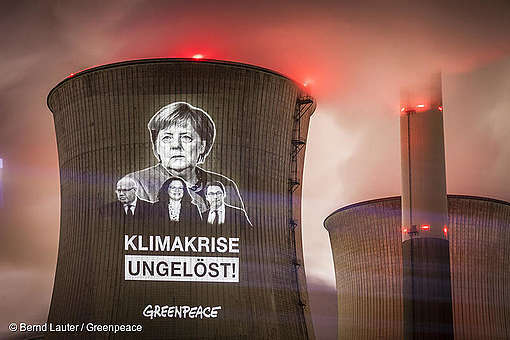 European governments are covertly adding almost €58 billion to energy bills in order to prop up coal, gas and nuclear plants, according to data gathered by Greenpeace. 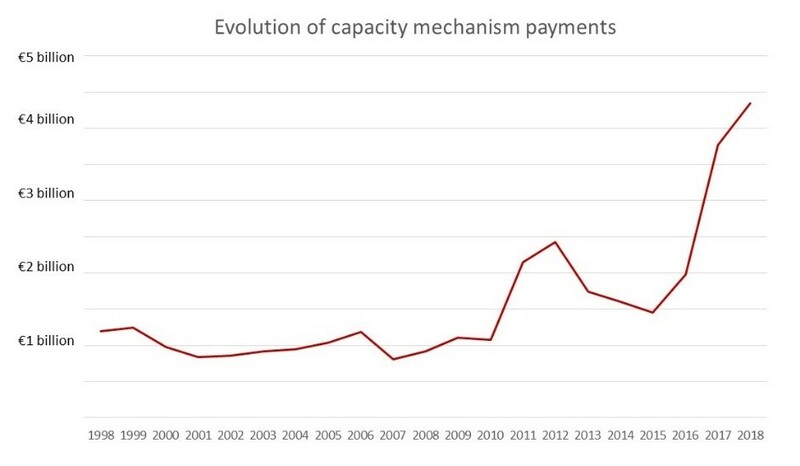 So-called capacity mechanisms – a type of subsidy given to coal, gas and nuclear plants supposedly to ensure supply in case extra power is needed – have almost quadrupled in the last twenty years. From 1998 to 2018, these subsidies to old, unprofitable and polluting power stations have cost consumers €32.6 billion. A number of European governments have already committed to a further €25.7 billion until 2040, with Belgium and Poland allocating the largest sums to date. 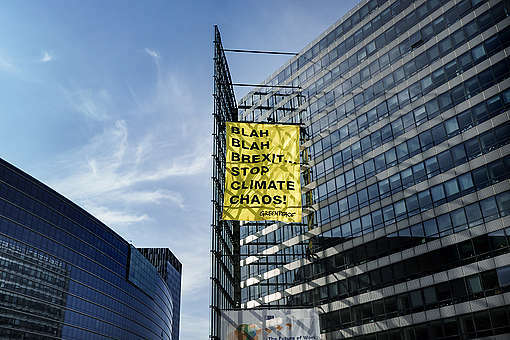 Greenpeace gathered and analysed publicly available data on past, existing and planned capacity payments in Europe. 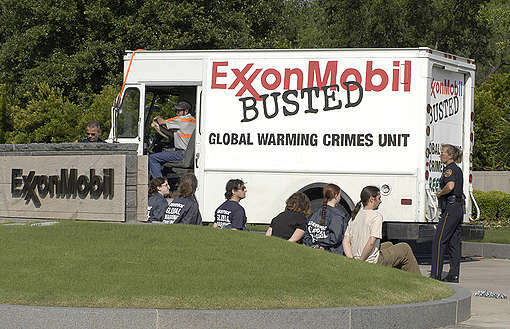 It was possible to identify the fuel source receiving the payment in slightly less than half the cases. Of these, 98% of the subsidies goes to fossil fuels and nuclear energy: 66% goes to coal plants alone, while gas receives 25%. Nuclear gets 4%, but France and the UK which have large-scale nuclear production provide 31% and 14% to nuclear respectively. Renewables, including hydro and bioenergy, receives 0.5%, and demand-side response (efficient management of energy use) and power interconnectors less than 0.5% each. Read the full media briefing and consult the data set. Note:  This number was extrapolated from the available data and the identifiable percentages different fuel sources receive. More information on methodology can be found in the data set.